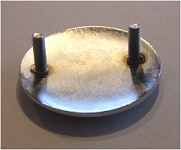 This is the same part that you will find bolted to the front clamshell of the Elise Mk1, Esprit and Elan M100. 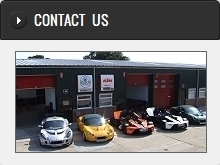 Using a suitable adhesive pad or silicone this badge can also be fitted to the Elise S2, 111R or Exige S2. 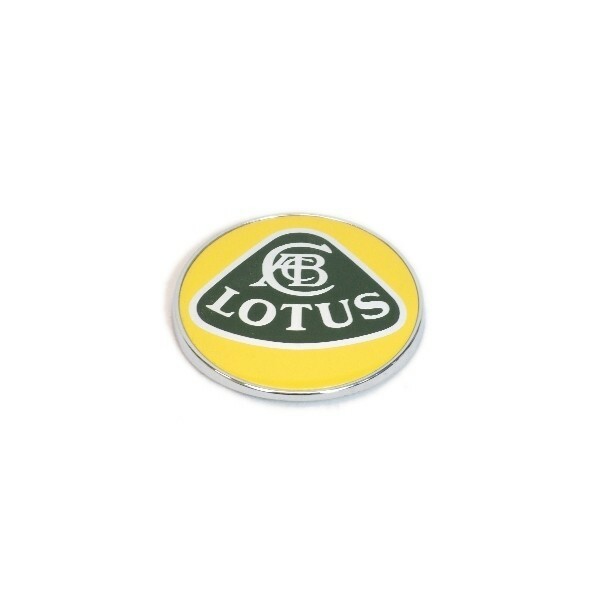 These cars feature the plastic version of this badge which is prone to fading. 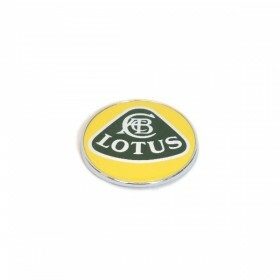 The green and yellow enamel badge has a chromed back and two threaded studs that will allow fitment to the front clam.